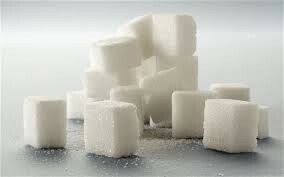 When life gives you sugar savor it. Life can taste bad but sugar will make it taste better. Life will not always give you sugar. Life is sweet but not always.